The online weed doctors at MMJ Doctor New York are legally allowed to help qualified patients online thanks to telehealth. Now you can get a NY medical marijuana recommendation online from the comfort of your own home. 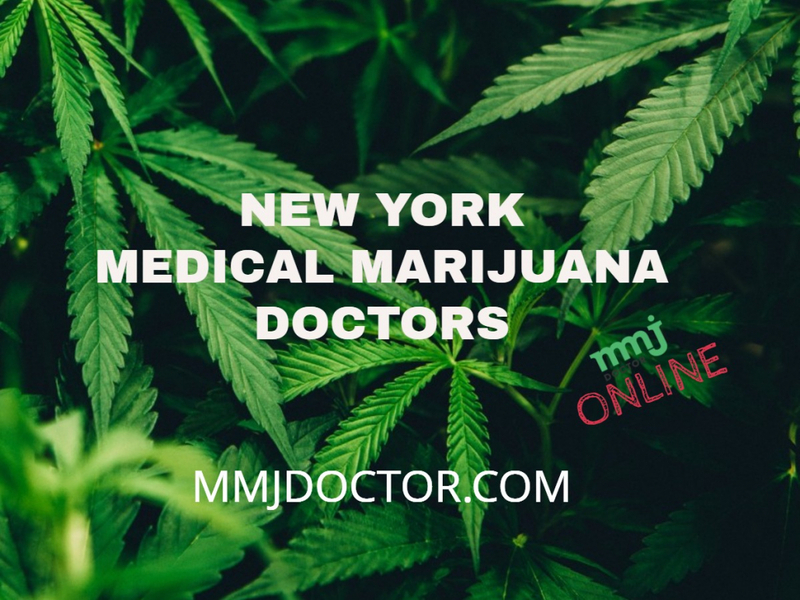 As registered practitioners in New York, MMJ Doctor and our online medical marijuana doctors are able to help patients undergo a medical marijuana prescription online, so they can feel comfortable during their consultation. More importantly, patients can find a solution to their chronic pain and qualified medical condition through the help of medical marijuana. The state of New York became the 23rd American state to legitimate the use of marijuana for medical purpose. Yet to consume cannabis, you need a doctor’s recommendation to get a medical marijuana card. With our telehealth service, you can manage everything online without any issues. The process of obtaining a medical marijuana card is quick and hassle-free. The evaluation procedure takes no longer than half an hour. Some decade ago, a few of us would assume that weed can ever become legal in the US. However, the situation is changing rapidly. Today, the states where cannabis remains illegal are not seeming friendly in public opinion. Four-twenty proved to have a healing effect on the majority of users. According to a massive campaign “We are the Marijuana Majority”, 88 % of US citizens believe that medical marijuana should be permitted. Indeed, medicine marijuana consumption has become commonplace, and the state of NY is not an exception. Our service wants you to enjoy the mmj treatment with comfort. Telehealth gives us the capabilities to evaluate all patients with qualified medical conditions to receive a medical marijuana certification. The online marijuana doctors and the professional staff at MMJ Doctor in New York are interested to help you find the support you need. We offer an excellent and professional customer service while you work towards getting your online medical marijuana certification. MMJ Doctor New York is honored to have the ability to help so many patients through our online platform . That’s why we take pride in providing excellent service and thorough medical marijuana evaluations to all qualified patients. For patients who have a caregiver , the state allows to pick up medication on their behalf. However, you will still be required to have a valid medical marijuana prescription from your physician. We will gladly work with you to make sure that you have all the necessary documentation to get your medical marijuana card online. Our NY medical marijuana doctors are allowed to work with patients who are qualified under the Compassionate Care Act (CCA) (N.Y. Pub. 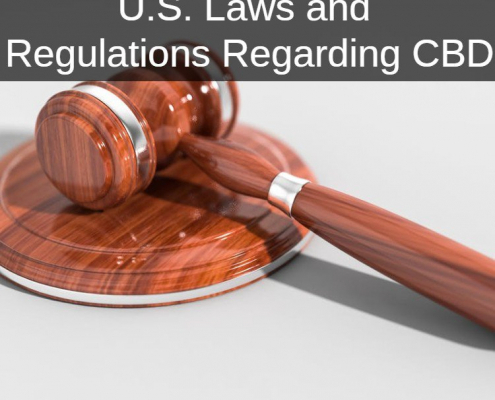 Health L. §3369), which was established in 2014 and updated in 2016 to include other medical conditions that can be treated with medical marijuana. As of 2016, the CCA now recognizes “chronic pain” and post-traumatic stress disorder (PTSD) as conditions that can qualify for an online medical marijuana prescription in New York. The update to the CCA in 2016 gave our online weed doctors the ability to provide marijuana recommendations to more patients. Download your mmj recommendation letter. WHY CHOOSE MMJ DOCTOR NEW YORK? MMJ Doctors New York has some awesome deals! Check out our online offers and coupons for first-time and returning patients at MMJ Doctors New York. Get your medical marijuana card online today! Our Medical Marijuana Doctors are licensed in New York and can legally prescribe medical cannabis online. Call MMJ DOCTORS New York to get your medical marijuana card online today! We offer Protection Plans for patients who apply for a medical marijuana recommendation online. MMJ Doctors New York takes pride in offering the best care possible for all patients who have qualifying conditions. At MMJ Doctor New York, our online Medical Marijuana Doctors may be able to diagnose qualifying medical conditions that have similar symptoms to the conditions below. Schedule an in-person or online consultation today. 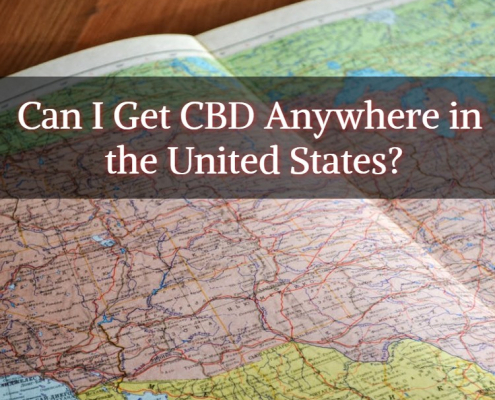 Do you live in the United States and want to know if it’s legal to buy CBD to treat a physical, mental, or emotional symptom? 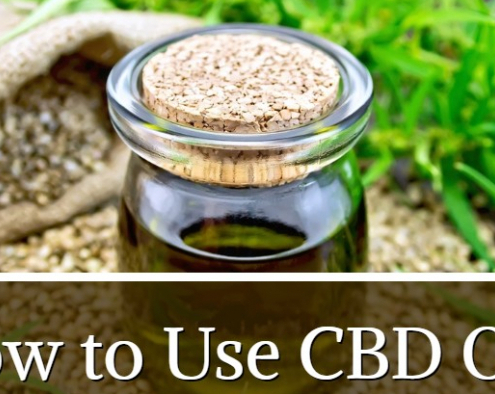 CBD, which is a non-psychoactive chemical compound found in hemp and cannabis, has been getting plenty of media attention lately as its therapeutic properties continue to come to light.